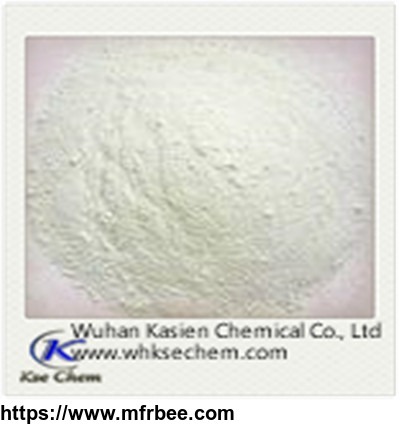 Appearance White or almost white powder, very hygroscopic. 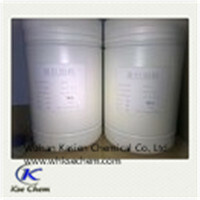 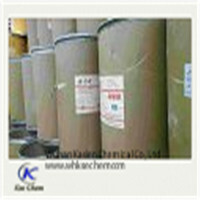 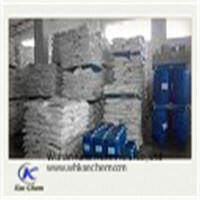 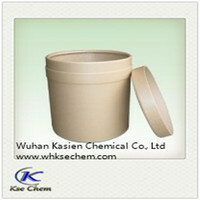 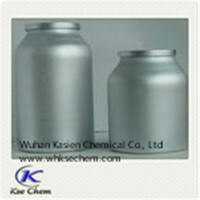 This product is soluble in water, soluble in methanol, benzene or acetic acid dissolved, insoluble in chloroform or ether. 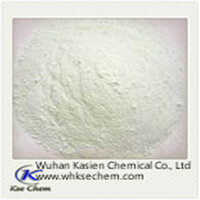 The role of β- lactam antibiotics, is used as a broad-spectrum penicillin antibiotics.